Do you remember the first time you drank Gatorade? I do! I was at a track and field meet. After the race, my coach passed me a bottle of Gatorade and told me to drink it to avoid feeling sick. The neon color should have been enough to raise a red flag, but I drank it anyway. 5 minutes later I felt like I’d been hit by a truck. Sugar overload! I could feel the food coloring coursing through my veins. Fast forward 13 years and I’ve been hitting a wall on my long runs which would generally require Gatorade. What is a girl to do? Make her own electrolyte drink, yaaaaay! 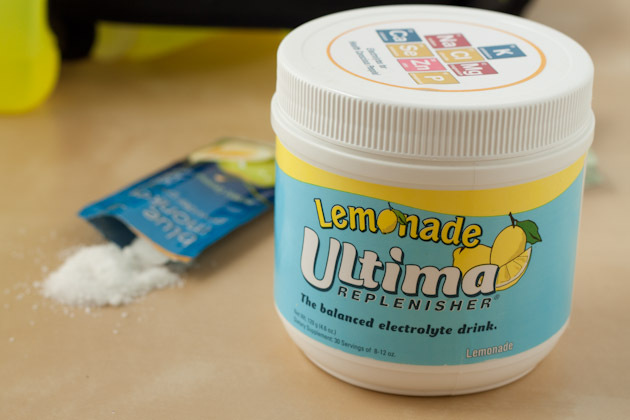 Loaded with all 8 electrolytes, not just salt like Gatorade [check out their comparison chart]! 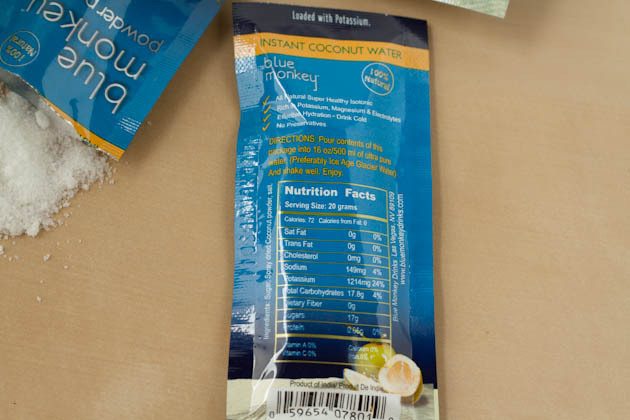 I carry the packets with me when I’m on the go, but you can also crack open your own coconut and use fresh water! 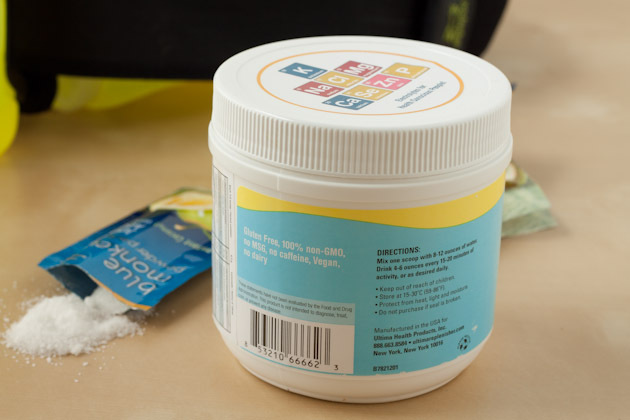 I combine 1/4 teaspoon of each powder in my two 10oz. running bottles and I’m set. 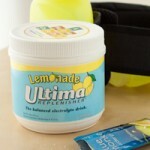 I can’t believe what a difference electrolytes can do for my running pace! 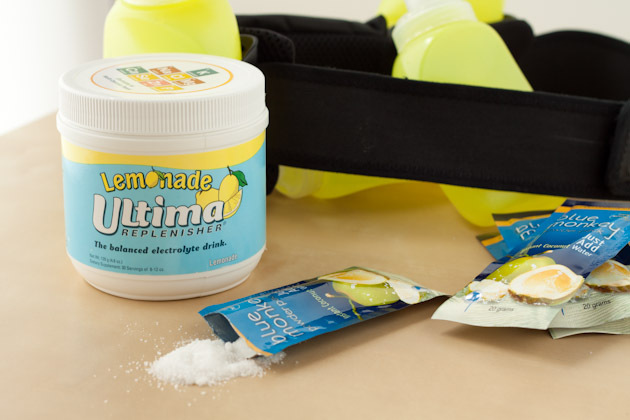 For more information on Himalayan rock salt and why it’s far superior to table and sea salts; especially in an electrolyte drink, check out this post. Happy running… and other things that make you sweat!